This Dewdrop World is a delicate musical acknowledgement of life's beauty. 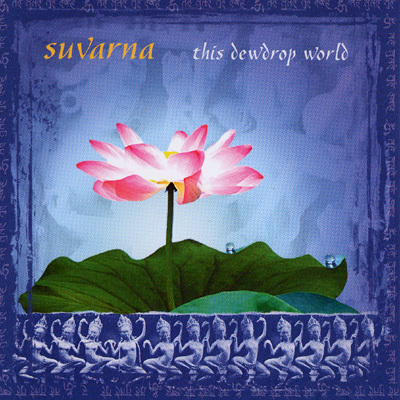 A world of instruments including kora (Ravi), violin and tabla complement Survarna's graceful raga-based vocals. This album is dedicated to all who are striving for awakening. Music that sets the listener's heart and soul vibrating immediately.